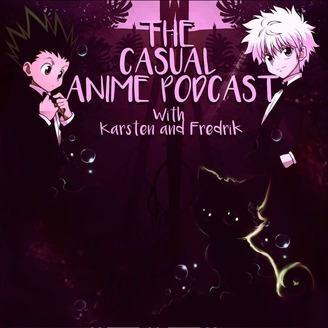 Exploring the world of anime through the lens of ignorance, we give our unqualified opinions. 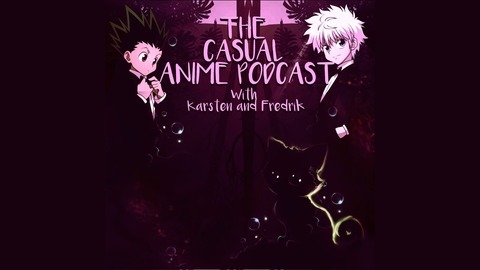 Send us questions to our mail thecasualanimepodcast@gmail.com . As if dying wasn't depressing enough, the arbiters of the underworld aren't an especially cheery bunch either. For being the Japan's answer to St. Peter at the pearly gates, these stoic individuals are surprisingly bad at their jobs. It is in this prosess of judgement Death Parade inserts itself as we follow people of varying degrees of sinfulness face their final(?) judgement.